Please fill out the form below to schedule an appointment. 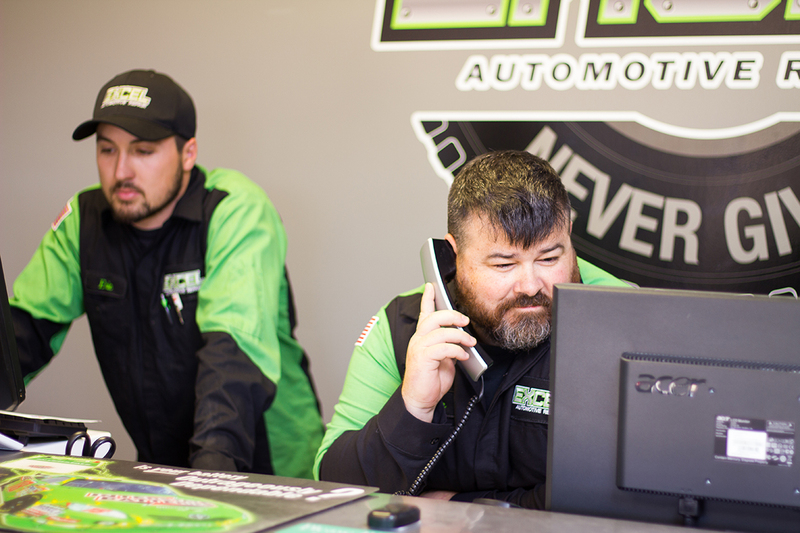 We don't require appointments for fluid services like oil changes. Stop by whenever you want!